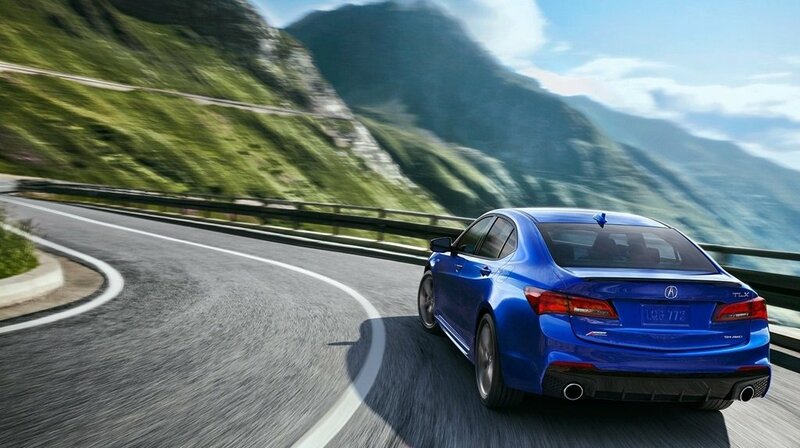 The 2018 Acura TLX and the 2017 Lexus ES 350 are both sleek and stylish luxury sedans. But when you begin diving into the details and carefully compare both models head to head, it’s clear that one has much more to offer than the other. 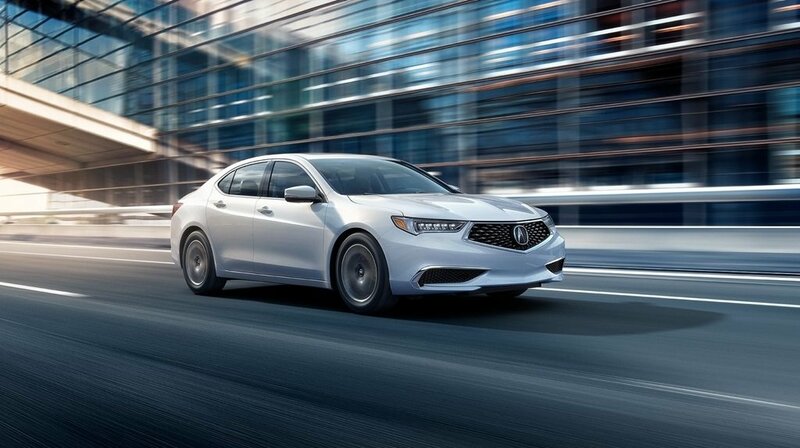 If your goal is to find both the best vehicle and the best deal possible, the TLX fits the bill. 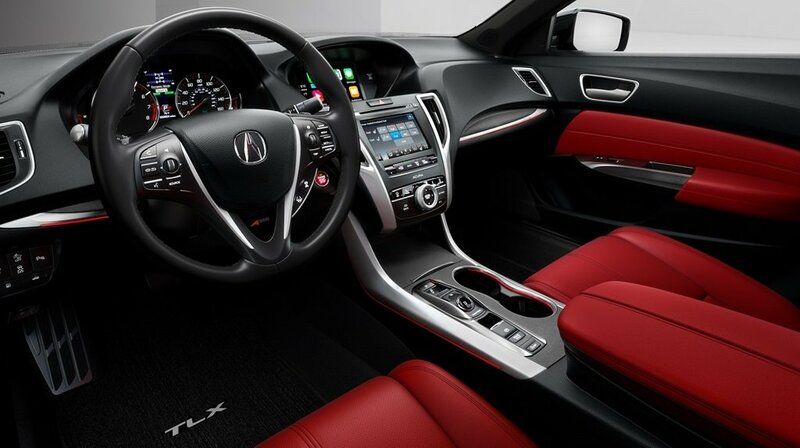 Make plans to tour the interior and test out the performance in person at Acura of Milford. The 2018 TLX has a starting MSRP of just $33,000*, making this one of the most accessibly priced luxury sedans on the market. The 2017 ES 350 costs quite a bit more with an MSRP starting at $38,900 – and that’s before any costly add-ons. 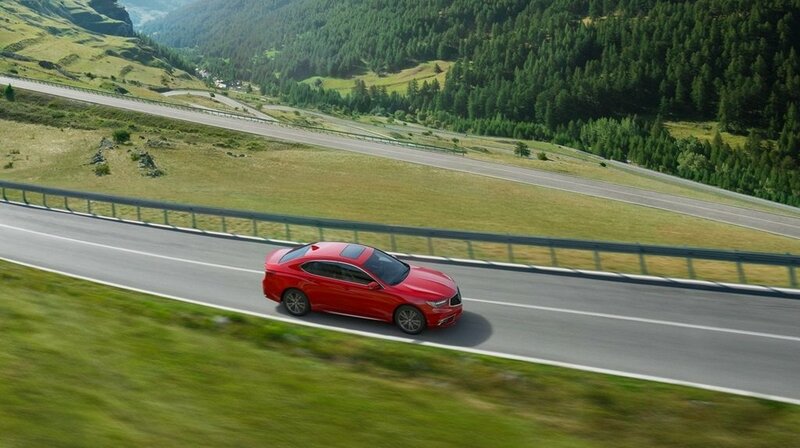 You have the option to upgrade your TLX to run on a 3.5L V6 engine that produces 290 hp and 267 lb-ft of torque. That is enough power to let you comfortably commute through West Haven – as well as play with the performance and have a little fun. The strongest engine available for the ES 350 also happens to be a 3.5L V6, but it can only produce 268 hp and 248 lb-ft of torque. Just because you like to enjoy your drive doesn’t mean you want to thoughtlessly burn through a lot of gas. 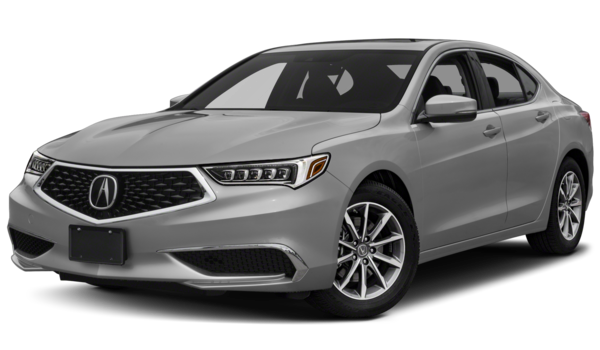 The 2018 Acura TLX makes it easy to travel efficiently and economically through Stratford thanks to fuel-efficiency ratings of 23 mpg city and 33 mpg highway with the base inline-4 P-AWS 2.4L engine. 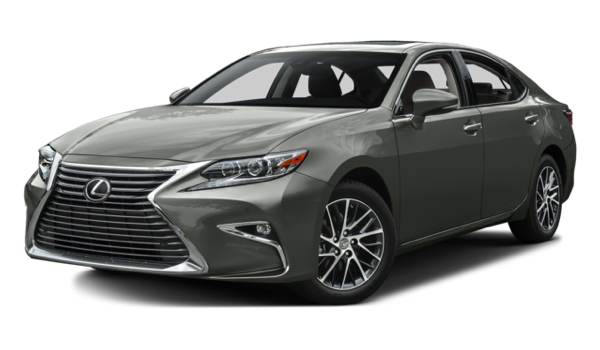 ** The 2017 Lexus ES 350 requires a lot more fuel to get you to the same destination due to fuel-efficiency ratings of only 21 mpg city and 30 mpg highway. There are a number of standard features that help the 2018 TLX feel like a true luxury vehicle. These include heated and height-adjustable front seats, noise/sound cancellation technology for a quieter cabin, and a front armrest storage space to help cut down on clutter. None of these features come standard on the 2017 Lexus ES 350, and in some cases, they are not available even at a higher trim level. Acura of Milford boasts a large TLX inventory as well as a simplified financing process accessible to more drivers, so be sure to drop by our dealership when you’re ready to see what the TLX can really do. If you have questions or would like to schedule an appointment in advance, please contact us at your convenience.